Let us go to work for you! 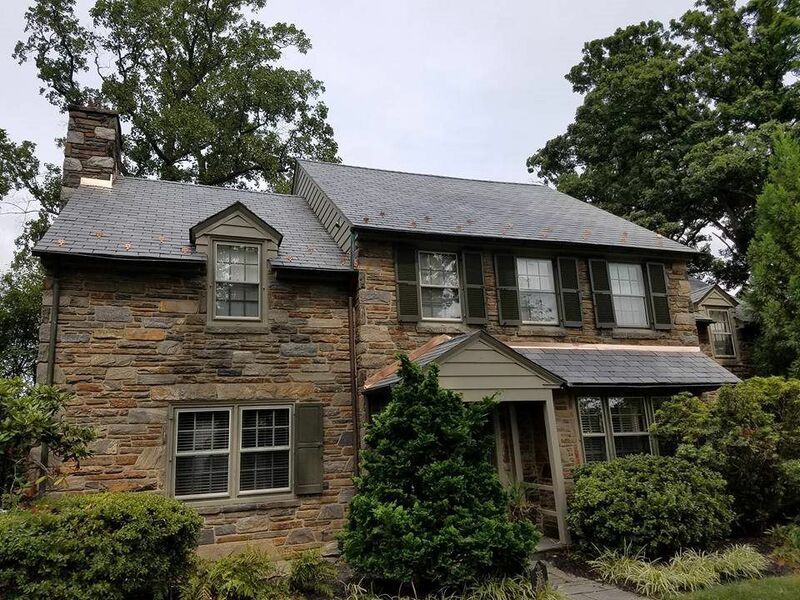 From small storm damage repairs to complete replacement of storm damaged roofing or siding, you can relax knowing our trained experts will inspect, qualify and restore your home back to its pristine condition! All of our storm damage assessments are 100% FREE of charge! Upon our assessment and qualification of your damage, we will work directly with your insurance company to ensure you are fairly compensated. Don't waste time and energy by submitting an insurance claim prior to our trained experts damage assessment of your property. Most times repairs can be made for very little to no money out of your pocket. When working with your insurance company, we only get paid when you do!! And no one does it better than CHOICE! We take the headaches and guess work out of the equation. Our experience and resources are unparalleled. 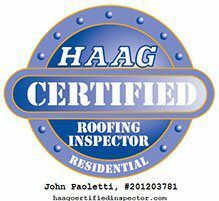 We staff a HAAG Engineering Certified Inspector, recognized by the insurance industry as the most trusted leader of storm damage research, education and storm damage inspection certifications. 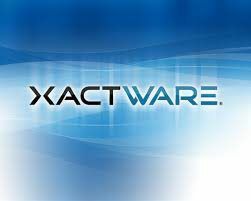 We use the same estimating software as the top insurance carriers, Xactware. So our estimates will be accurate down to the penny! This has played a large role when working with an insurance company. We work directly with your insurance company, from inspections, approval statements, scheduling, estimating, negotiating and even invoicing. Finally, our convenient, efficient installation process is full service from start to finish. All you have to worry about is what color to choose for your new roofing or siding! Our storm damage response is immediate, convenient and efficient. Offering same day roof repairs or tarp covering when needed as well as same day storm damage assessments. No one will respond faster than CHOICE. 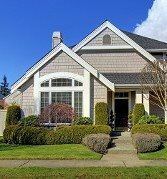 Simply call now or "request online" and we will get you on the fast track to fully repair and restore your home! Request your FREE storm damage assessment now to start the restoration process.